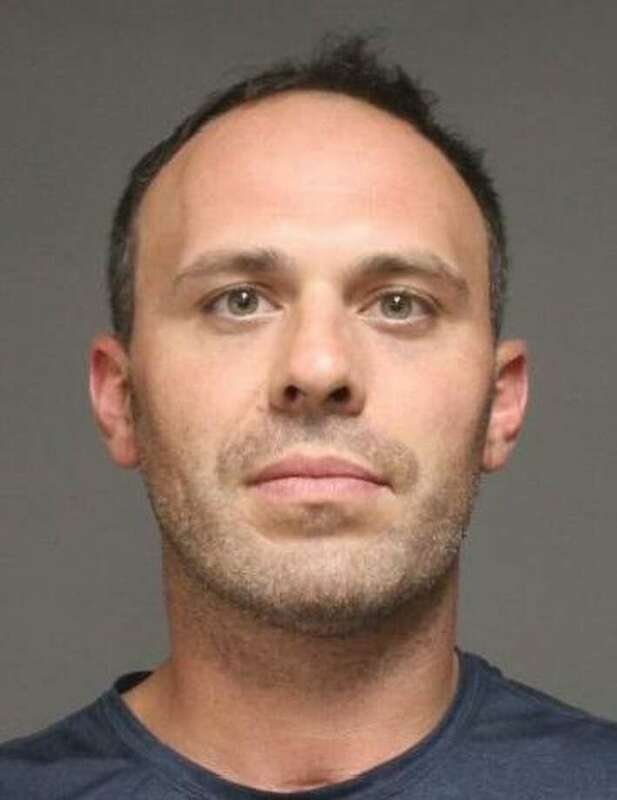 FAIRFIELD — Scott Parent, 35, of Park Avenue, was charged with disorderly conduct and third-degree assault following an incident at his home Friday evening. According to police, Parent and his wife are in the process of divorcing and selling the house. They got into an argument over a text message and, as he was leaving, he allegedly hit his wife with a suitcase. While officers were en route to the house, they received a call from Parent seeking help to gather his belongings so he could leave. He told police the suitcase hit his wife when he swung it as he was leaving. Parent was released after posting $5,000 bond and was scheduled to appear in state Superior Court in Bridgeport on Sept. 24.